We recently shared information to watch the original Disney Channel movie Tangled: Before Ever After. Now, we are excited to tell you about Tangled: The Series. 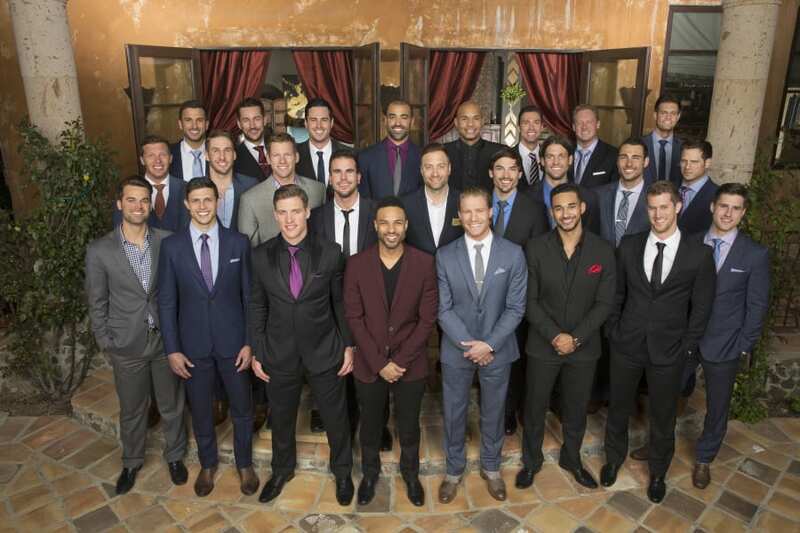 Premiering on Friday, March 24 at 7:30 p.m. ET, the show follows everything that happened to Rapunzel and Flynn Rider between the original Tangled movie and Tangled: Before Ever After. If you want to be sure to watch Tangled: The Series online, here is your guide. Watch Tangled: The Series live stream on Disney without cable. To watch Tangled: The Series streaming live you can use AT&T’s DIRECTV NOW, a new subscription service that doesn’t require a satellite. All you need is a reliable internet connection to stream Tangled: The Series when it airs. 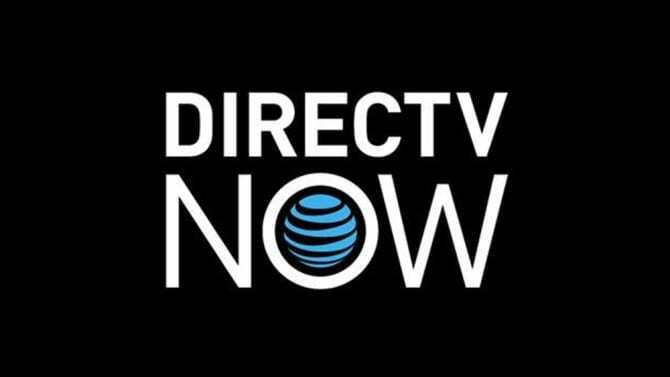 Disney is included in one of the DIRECTV NOW packages, so check out our review to learn more about channels and packages available. Their basic package starts at $35 per month for 60+ channels. Check out the best option to watch Tangled: The Series live stream. The service is still new, so features and devices are being announced. They do offer special deals on some streaming players for customers who prepay. Watch Tangled: The Series online free by starting with a FREE 7-day trial of DIRECTV NOW. Another choice to watch Tangled: The Series online is Sling TV. Disney is part of their Sling Orange package. Check out our review to learn more about the Sling TV channel list. Sling Orange is only $20 per month and there is no contract, so you can cancel at any time. Sling TV works with most streaming players on the market and they offer special promotions on Apple TV and Roku. T-Mobile customers can also qualify for a special deal for 30% off their Best of Live TV package. Try Sling TV FREE for 7 days and watch Tangled: The Series online free. Sony’s PlayStation Vue is another option to cut the cord and watch Tangled: The Series streaming. Vue is similar to the other streaming services, but there are some important differences. The base package starts as low as $29.99 per month, or $39.99 in some markets that offer local live channels. 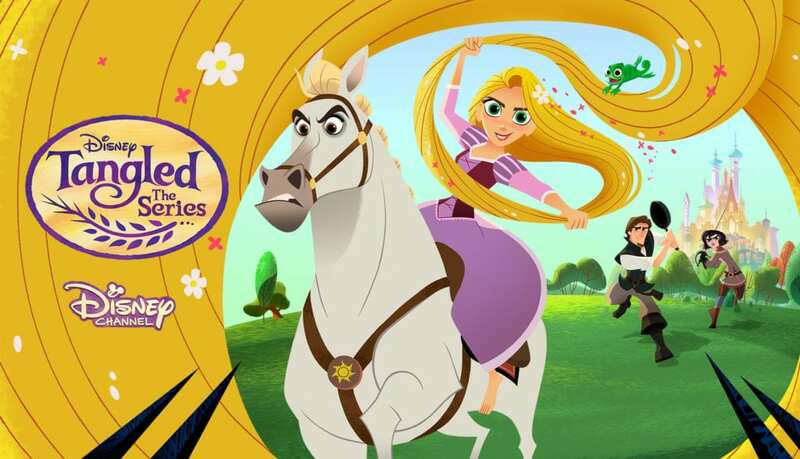 Check out our PlayStation Vue review to learn more about packages and channels and discover how to watch the Tangled: The Series full episodes online. You can stream Vue on PS3/PS4 consoles, Roku, Amazon Fire TV, and Chromecast. They also have iOS and Android apps. There is no Apple TV support at this time. New users do need to know about the mobile restrictions on streaming content. Your account is tied to your home location, so even with the mobile apps, you won’t be able to stream Tangled: The Series away from home. How Else Can You Watch Tangled: The Series Online Without Cable? We understand that many cord cutters like the ability to watch shows on demand. And while some of the subscription services offer a limited on-demand option, there may be other solutions. Unfortunately, Tangled: The Series full episodes are not on Hulu. But you can purchase Tangled: The Series streaming content on Amazon Instant Video. You won’t be able to watch it free with Amazon Prime, but once you own the series you can watch any time. New episodes are typically available the next day and you can buy it by the episode or the complete series before it even airs. You can’t stream Tangled: The Series on Netflix yet, but that may change in the future. We hope we’ve answered your questions about how to watch Tangled: The Series online without cable. 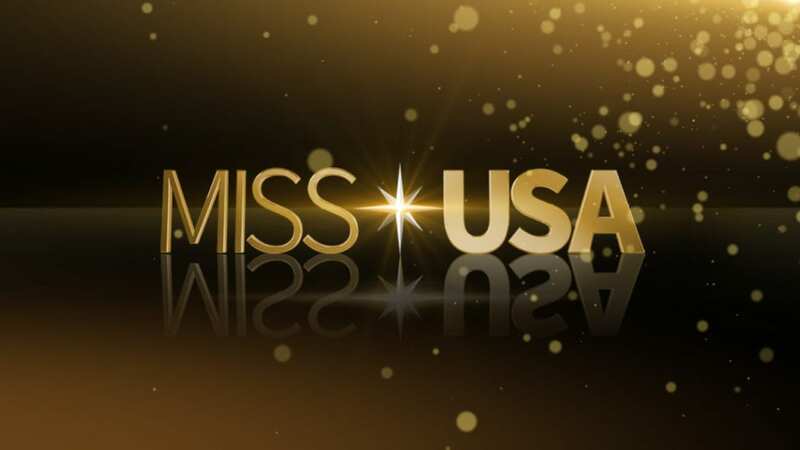 If you think of anything we missed, please ask in the comments below.